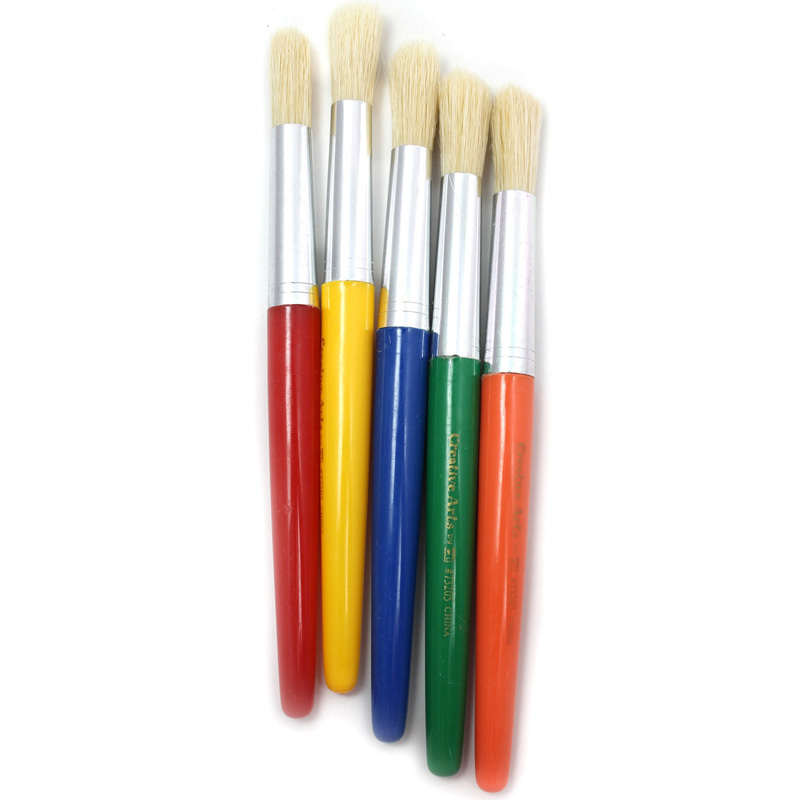 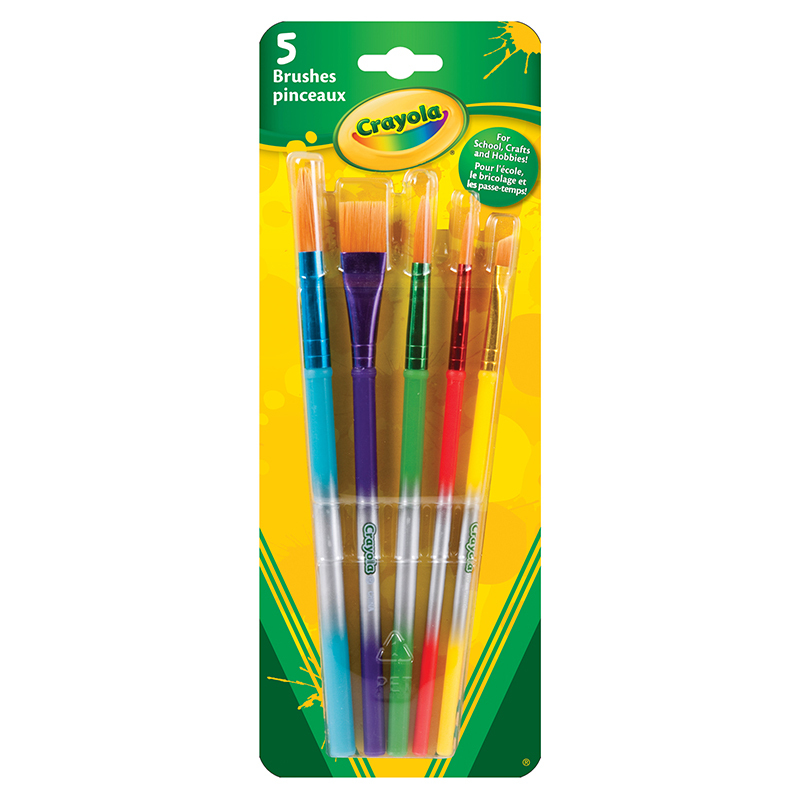 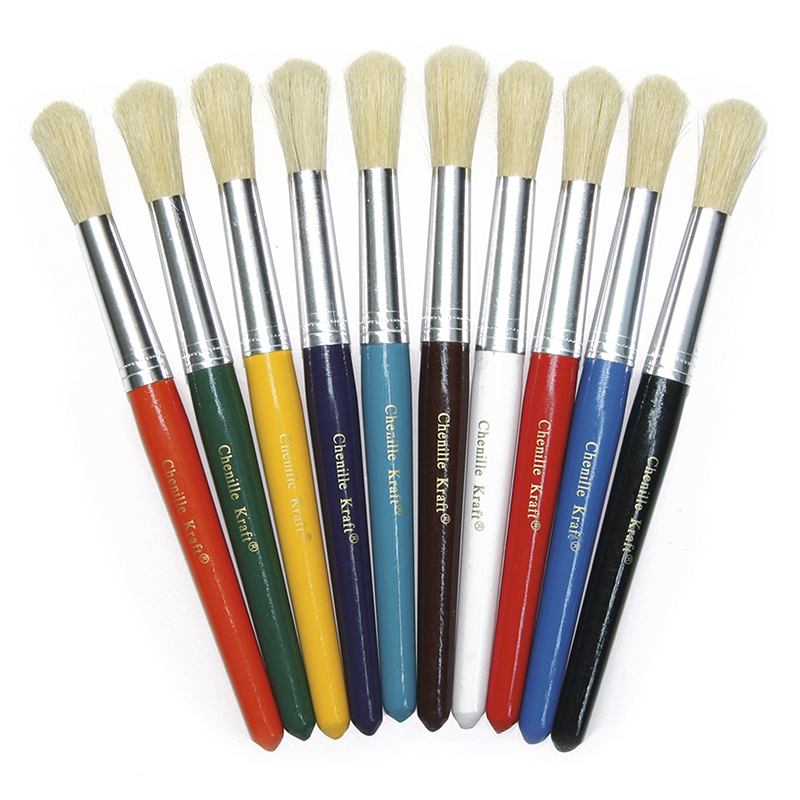 The Colossal Brushes Set Of 5 Assortedcolors can be found in our Paint Brushes product category within the Arts & Crafts. 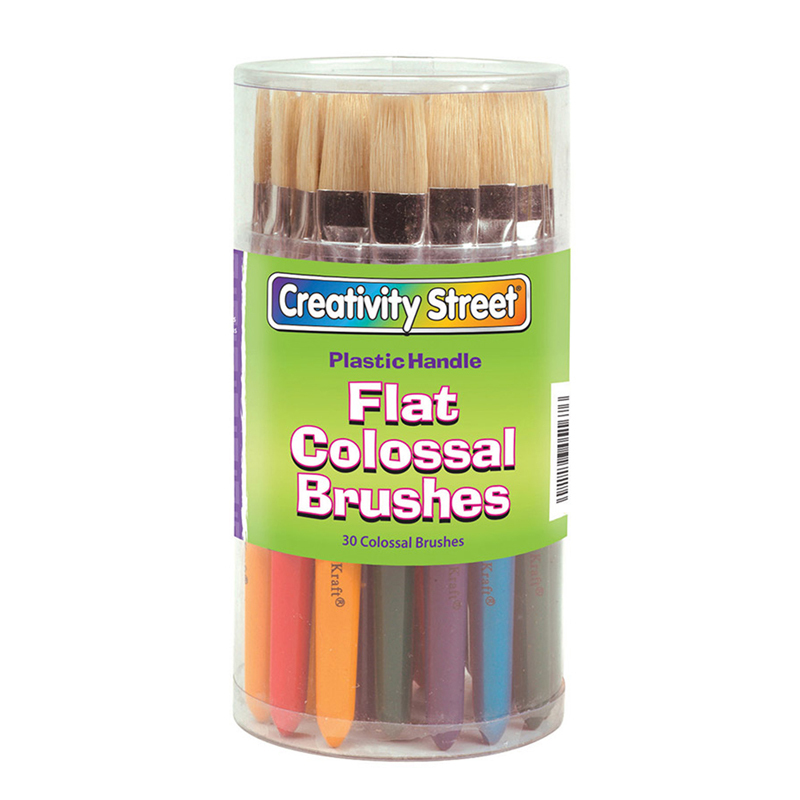 Great big brushes are perfect for small hands, giving young artists better control. 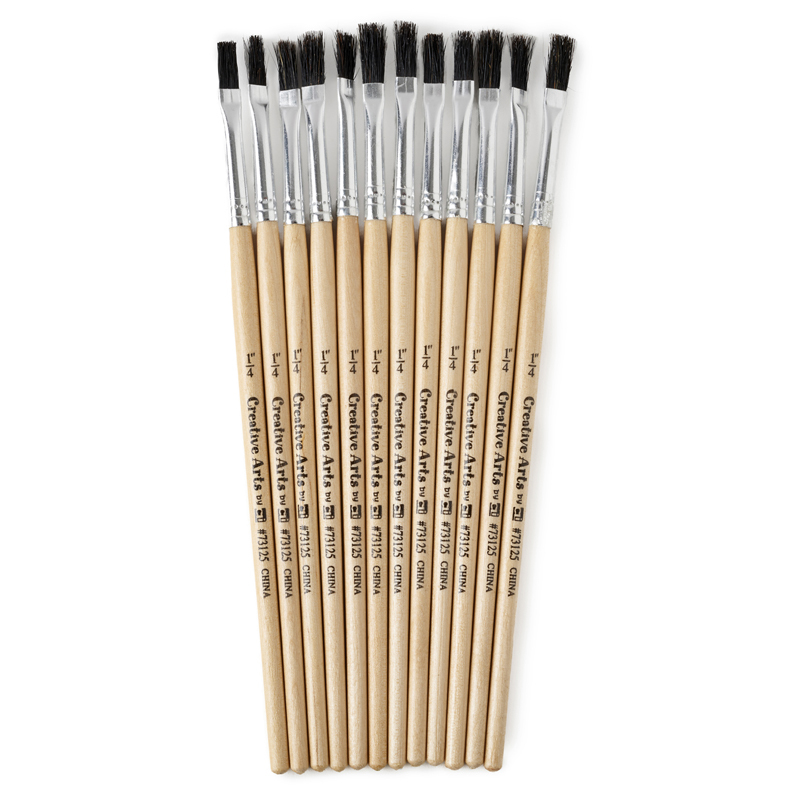 These flat brushes hold a lot of paint for ease-of-use. 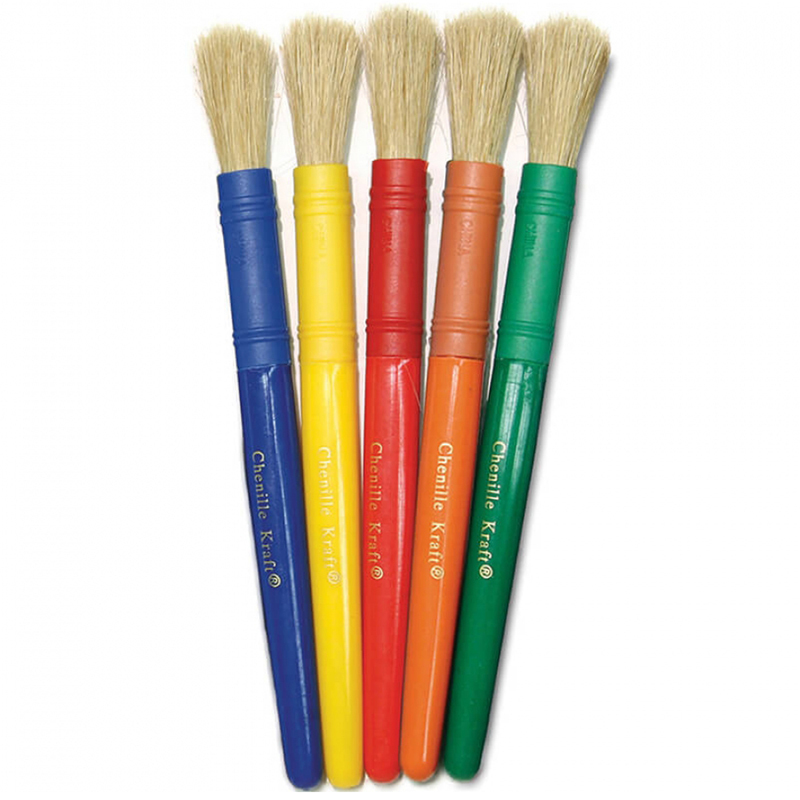 Comes in a durable plastic canister that holds 30 brushes.